Not everyone in sales wants to move into a sales manager, sales director or leadership position. Some have no desire to move anywhere in a corporation, but there are many who have the desire to advance their careers in sales. While there are countless factors that can positively or negatively affect a sales professional's advancement intentions, there are a few steps that those successful in their advancement objectives believe were the reason for their promotions. 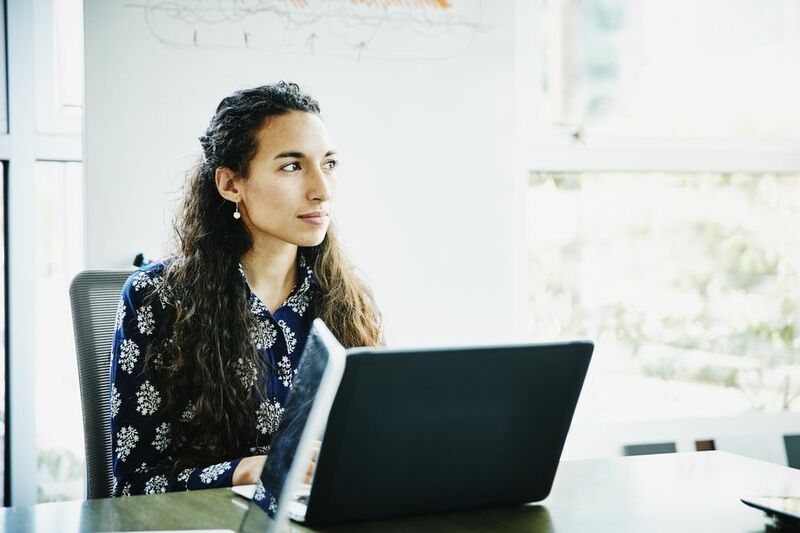 While many people simply do not know what they specifically want from their careers, those that realize advancement and success often know exactly what they want. Once they know their desires, they make a decision that they will attain their intentions. Making a decision means to remove any other possibility or potential outcome. This certainty is what scares people away from making firm decisions and leads to weak decision-making muscles. While decisions are intended to be final, there needs to be the right blend of flexibility in your decisions. Too much flexibility can lead to being too easily swayed by challenges or the opinions of others. Too little flexibility and the decision maker may be married to a decision that is no longer valid. Making the decision on reaching a level in your career should not be made randomly, but only after you have strengthened your decision-making muscles and after careful thought. A rash decision seldom leads you anywhere except back to not knowing what you truly want in your career. The best sales professionals in the world understand that reinventing the wheel is a waste of time. They choose, instead to find someone who has already achieved the level of success that they desire and make that person their role model. From their role model(s), they can learn what mistakes were made and what lead them to achieve the level of success now enjoyed. Choosing a role model is certainly a challenge. It seems that no one embodies all the traits that you want to emulate in your life. To make finding a role model much easier, choose role models for specific life areas. While a role model can give you experience-based guidance, hiring a sales coach or life coach can offer you insights that a role model may never give you. The right coach, if they are a sales, career, or life coach, is trained and experienced in helping you make the right decisions and taking corrective actions. Blindly following the advice that worked for someone else may or may not lead you in the direction that is best for you. Hiring a coach, who is focused solely on understanding and assisting you, can help ensure that your actions and decisions are authentic only to you. Setting your sights on your goal, being focused and drive and being fully authentic in both your decisions and actions is an incredibly powerful state to be in. Those that realized intended career advancements knew that they needed to keep their eye on the ball they were currently playing. In other words, they worked harder at their current position once they decided to advance beyond their current position. If your decision involves leaving your current employer, realize that delivering less than your full effort is a characteristic that will follow you wherever you go. To advance your career, you need to have developed the skills and traits of those who you will one day lead. As a leader, you will expect that those who report to you deliver their best efforts in whatever position they hold. You need to do the exact same, or you lose the right to expect it from others.